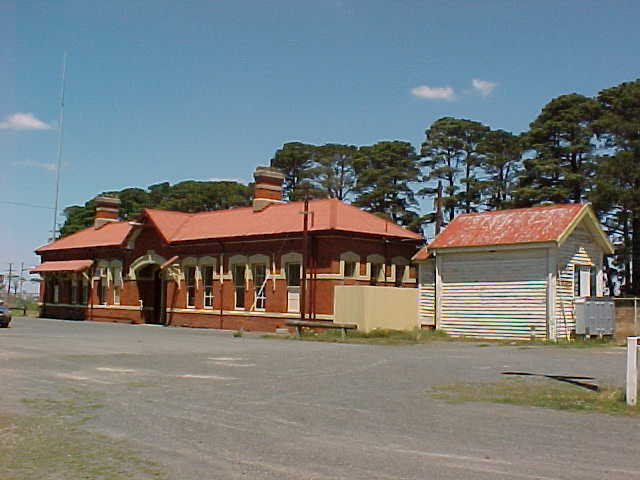 Ballan as one of the intermediate stations located on the V/Line passenger route between Melbourne and Ararat. 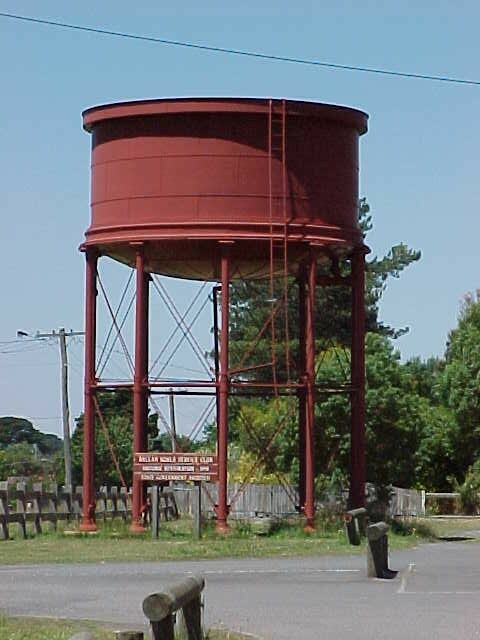 It is part of the section between Sunshine and Ballarat that was upgraded as part of the 2006 Regional Fast Rail Project. In 2007 the station was further upgraded following its selection as a Regional Parkway station to attract commuters travelling to Melbourne from the nearby freeway. As part of this upgrade a sealed carpark was provided in front of the station. 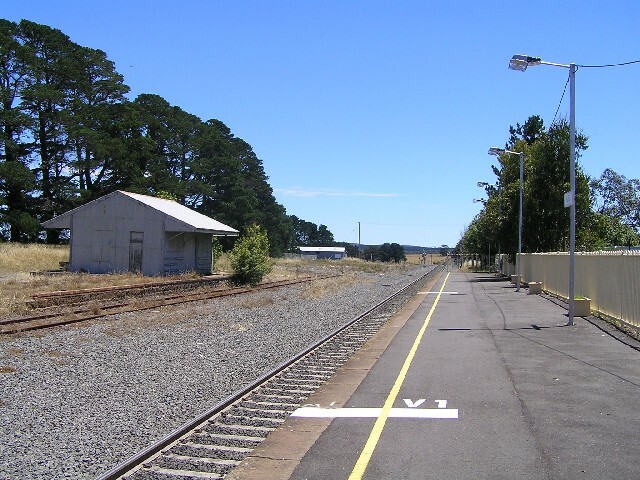 Ballan Station consists of a single track with a single platform containing a station building and a disused signal box. The station building is manned at certain times and has an enclosed waiting room. There is also a siding track which is no longer connected and a disused goods shed.